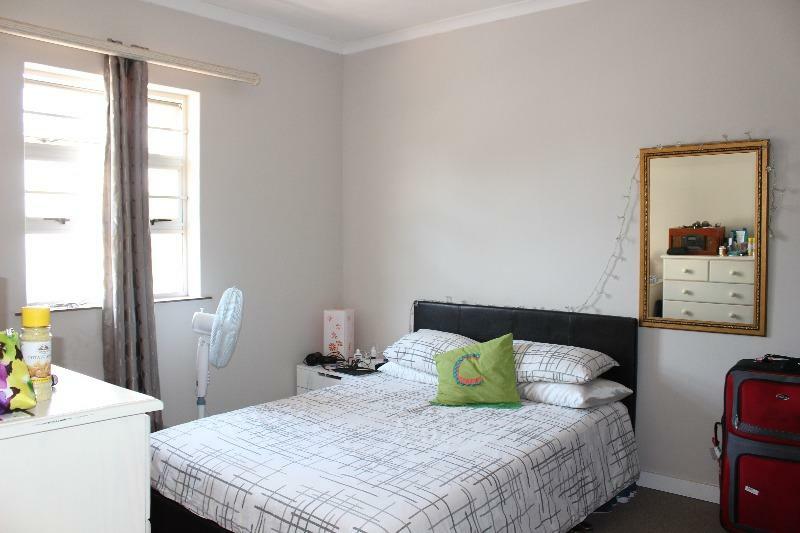 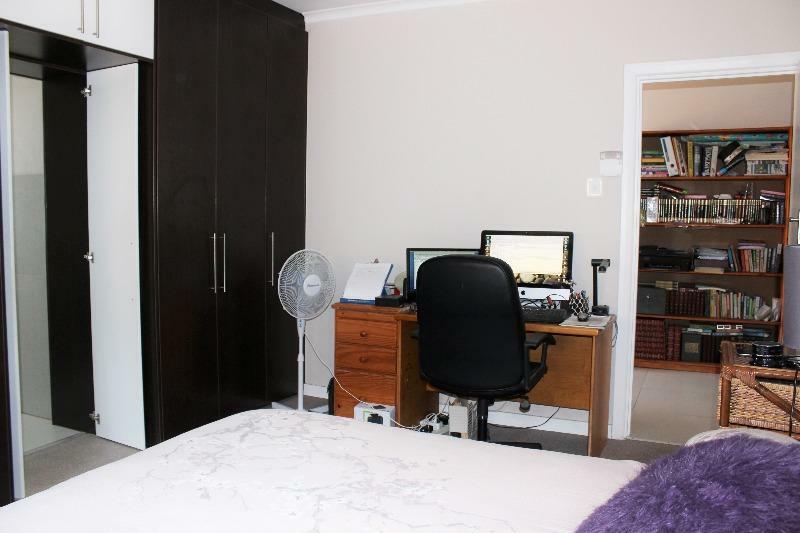 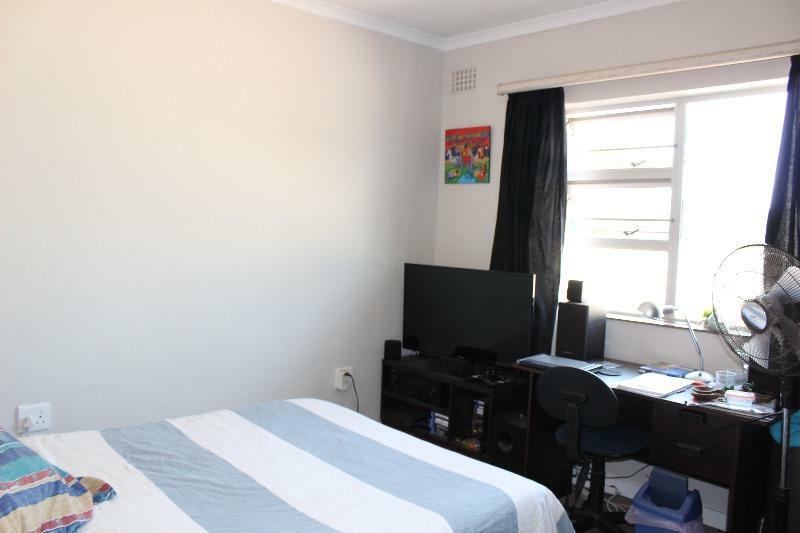 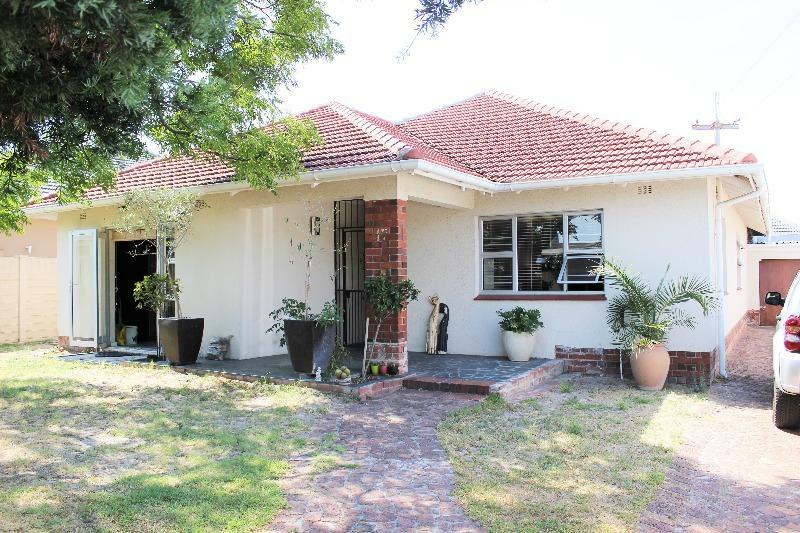 Jefferson is a quiet road below Belvedere Road on the Rondebosch side of Claremont. 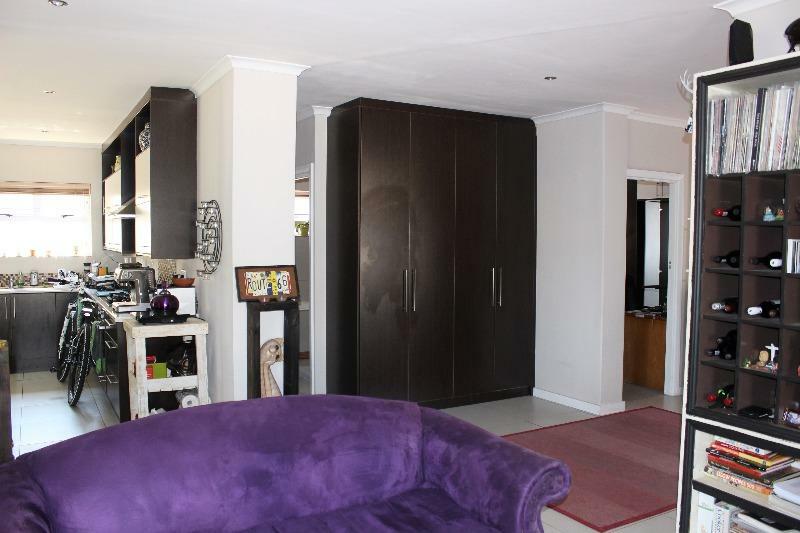 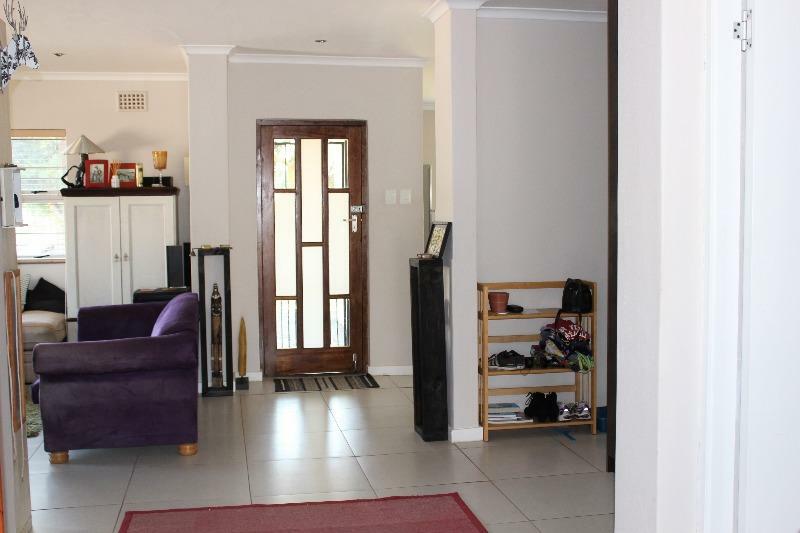 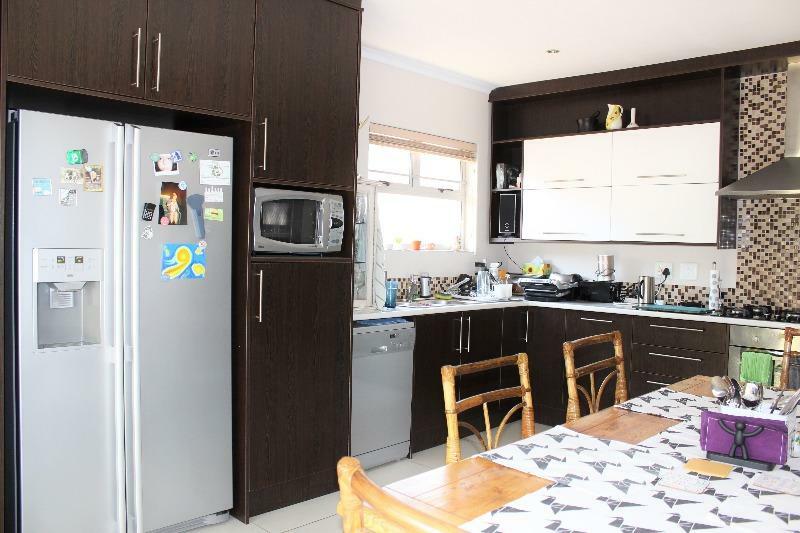 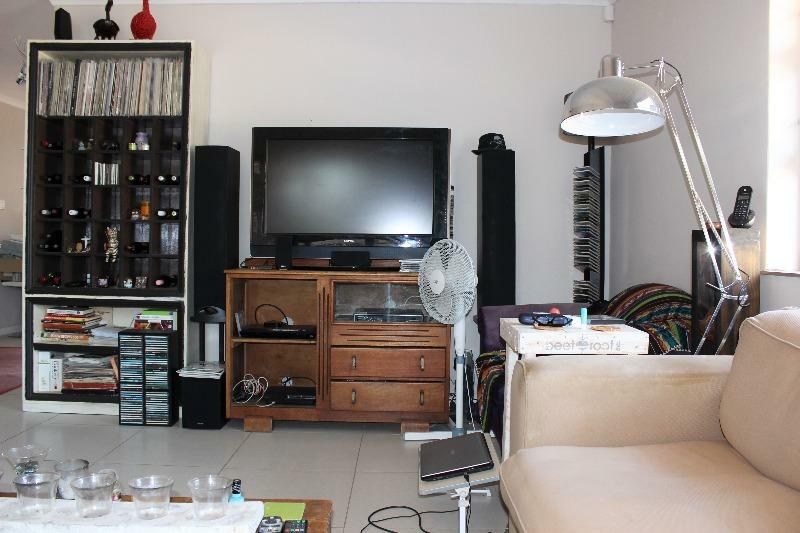 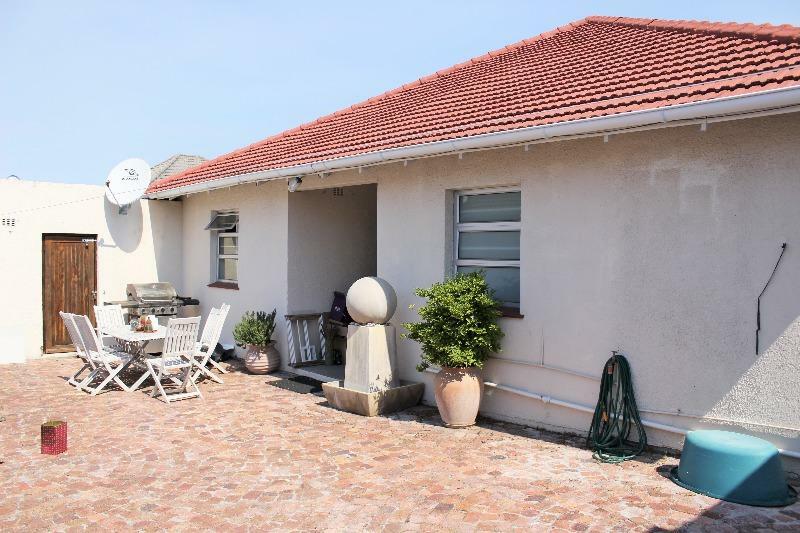 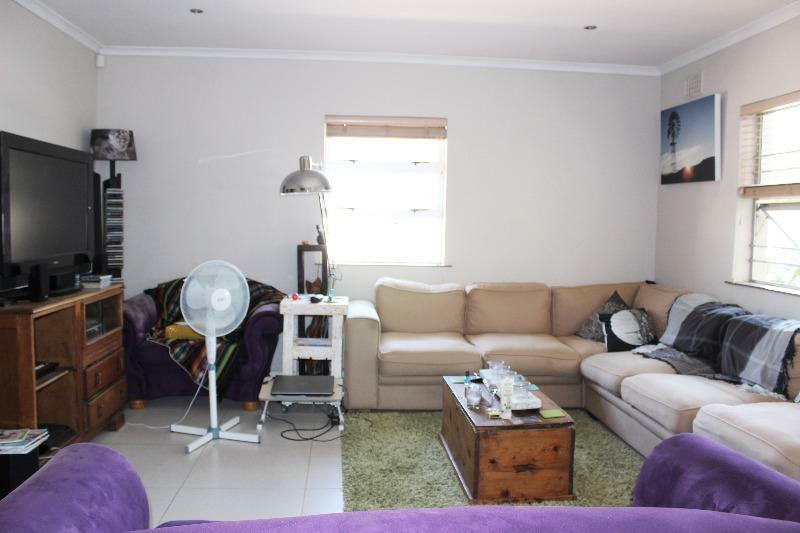 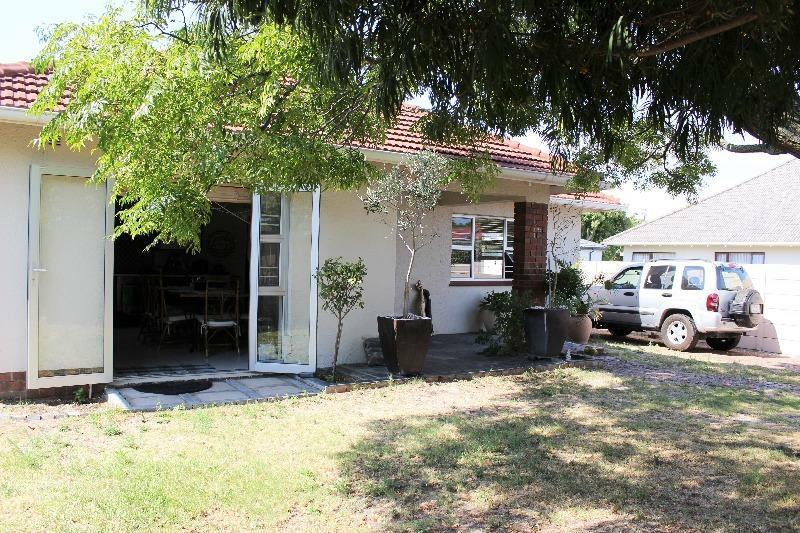 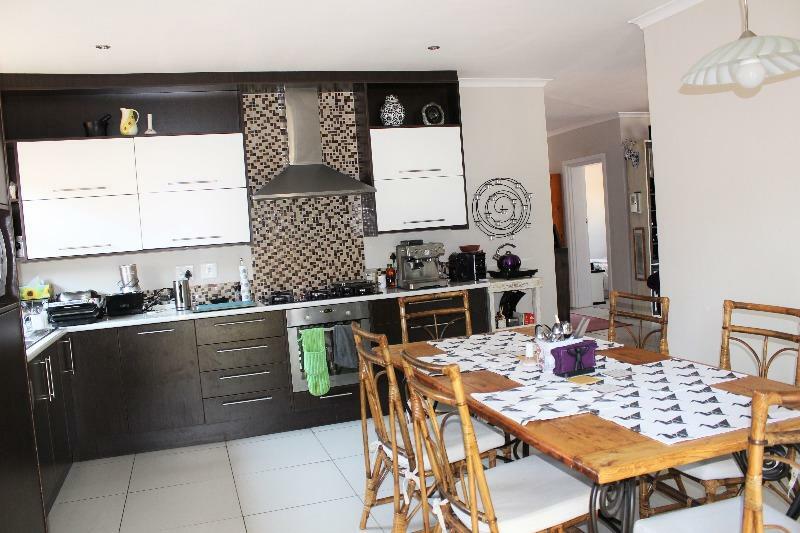 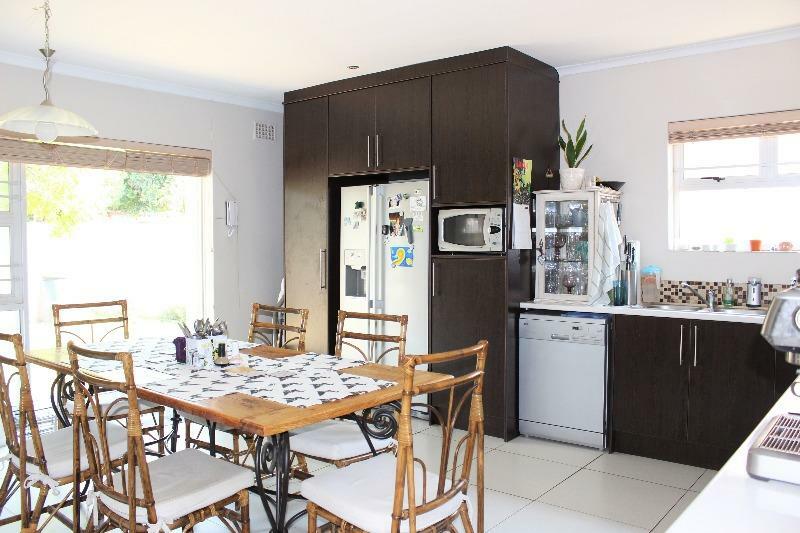 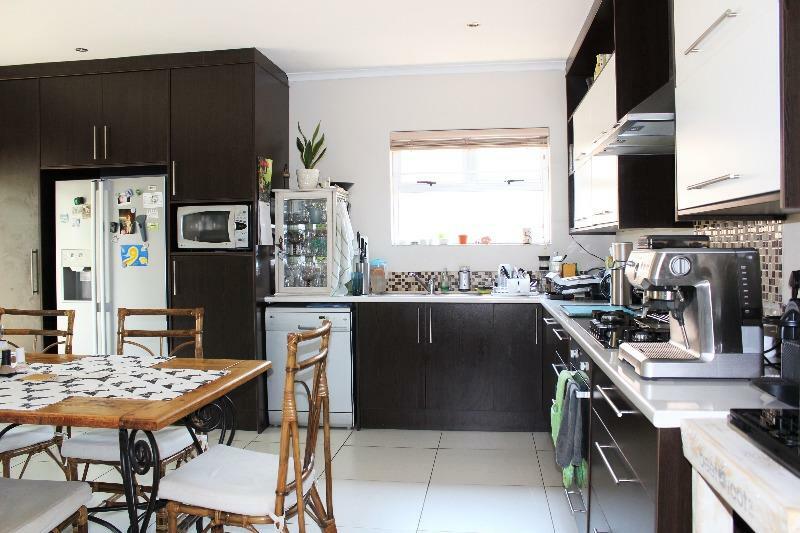 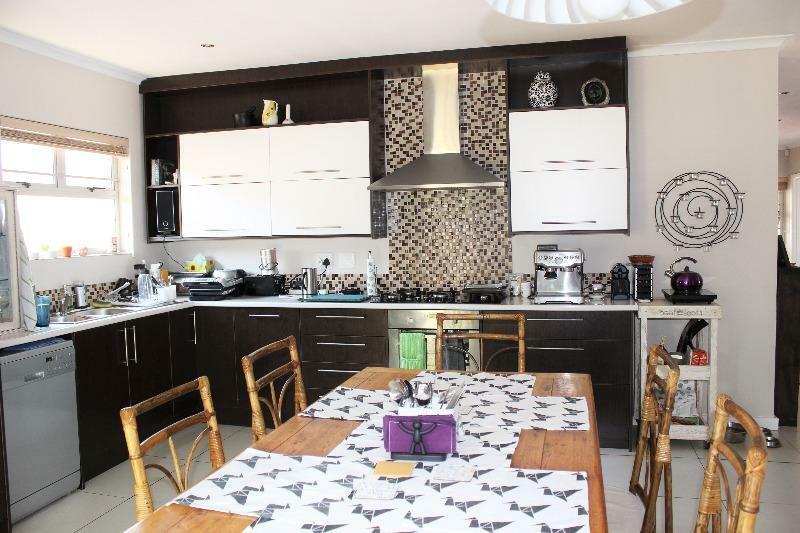 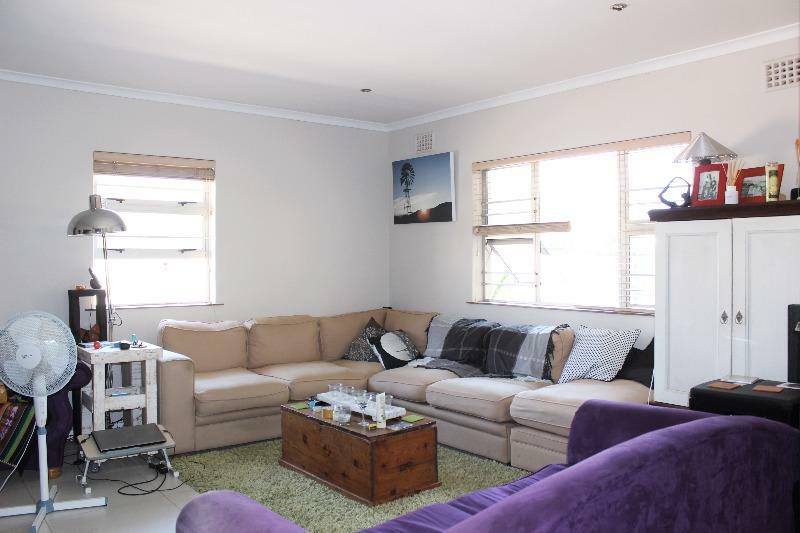 This delightful family home centres around the spacious lounge and big eat-in kitchen where the whole family can sit around the table while meals are prepared. 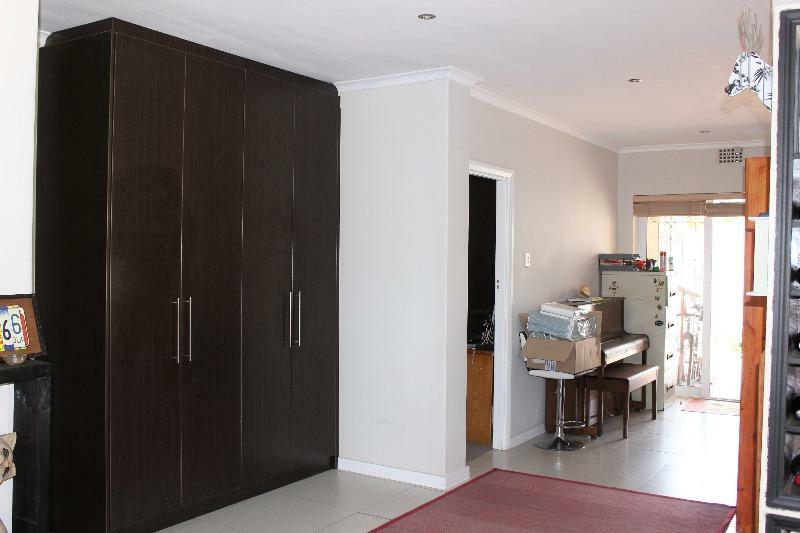 The double doors leading onto the treed garden make it ideal for relaxed entertaining. 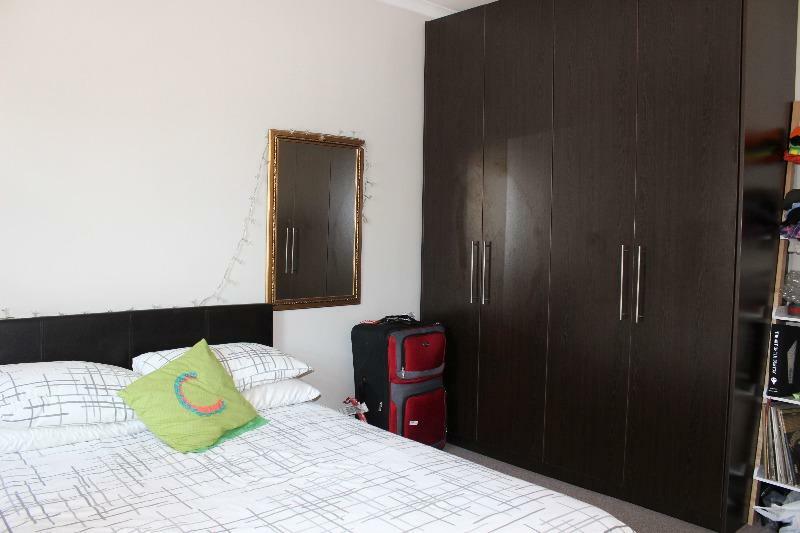 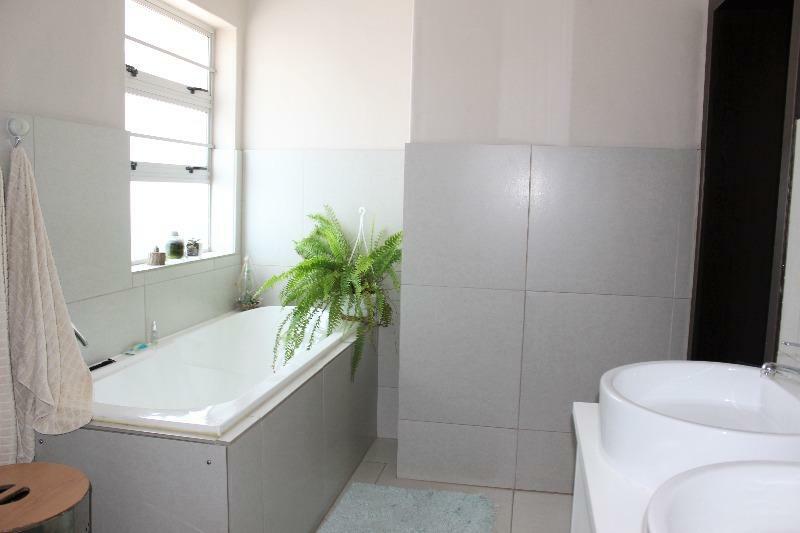 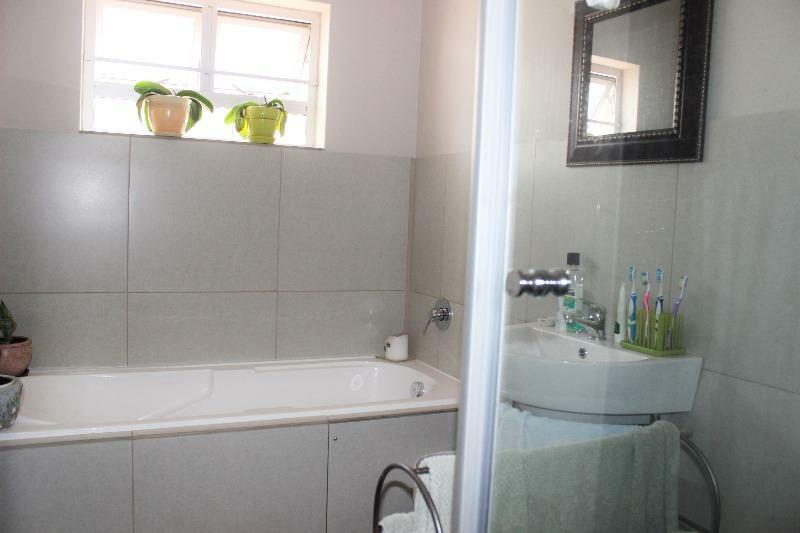 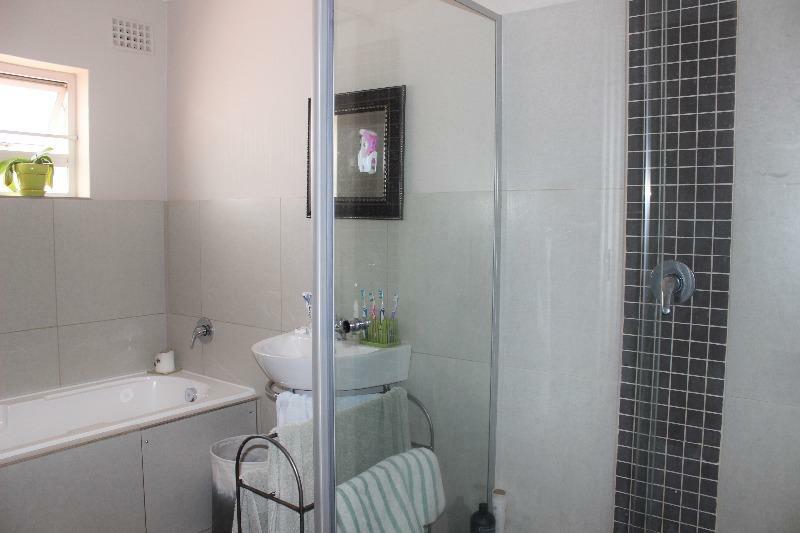 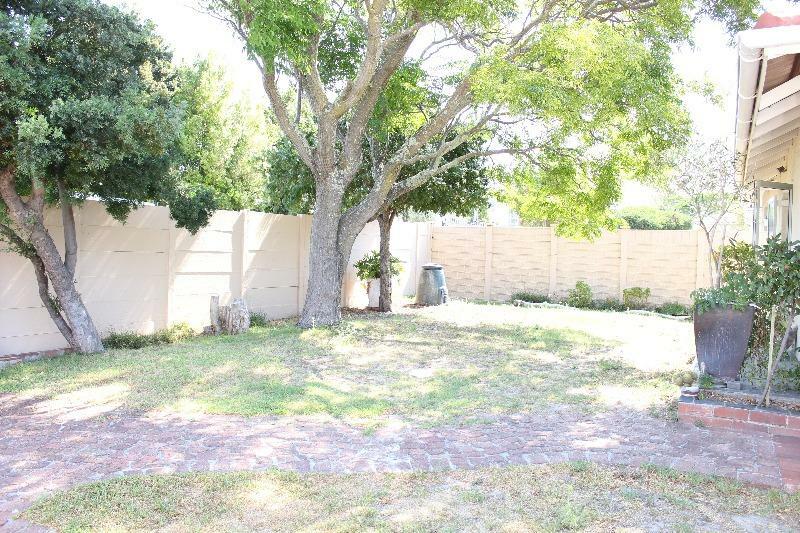 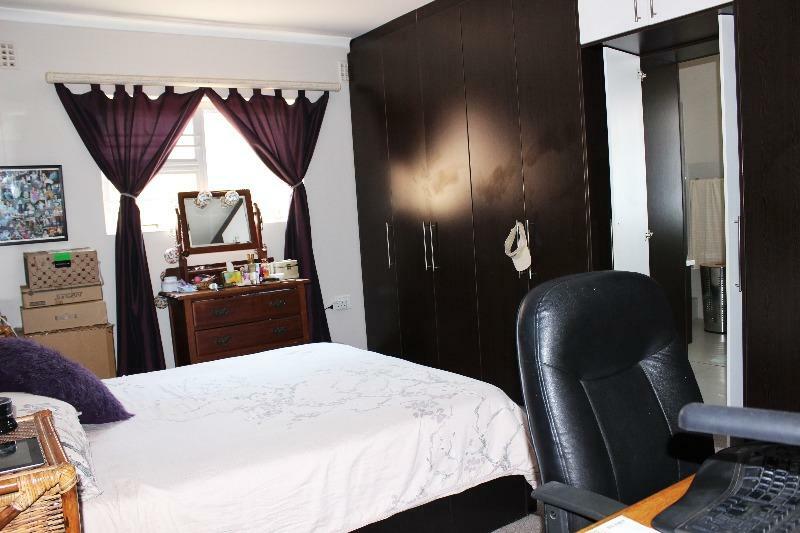 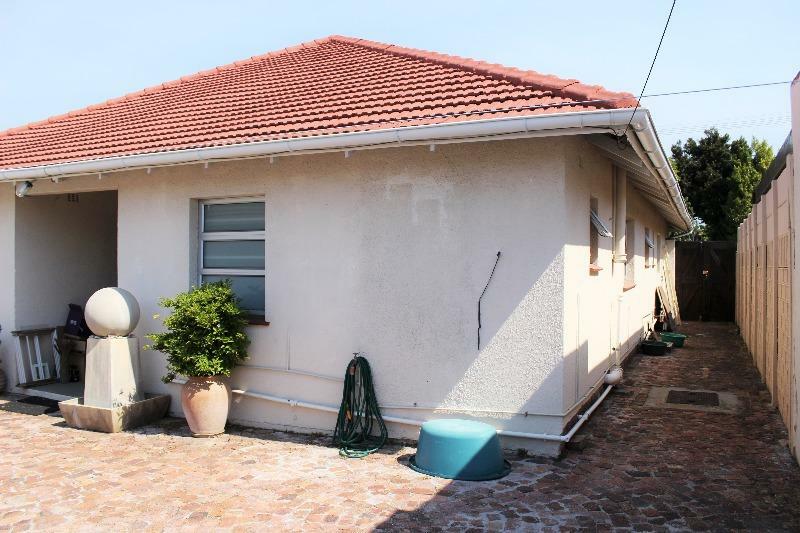 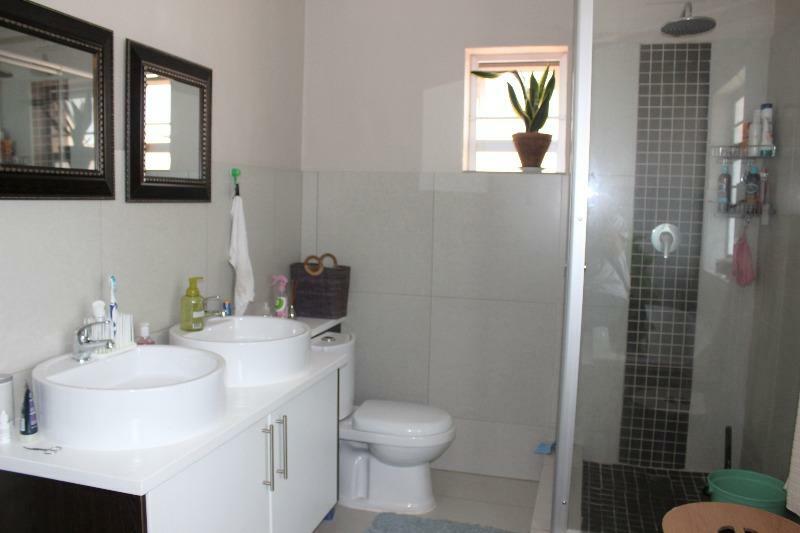 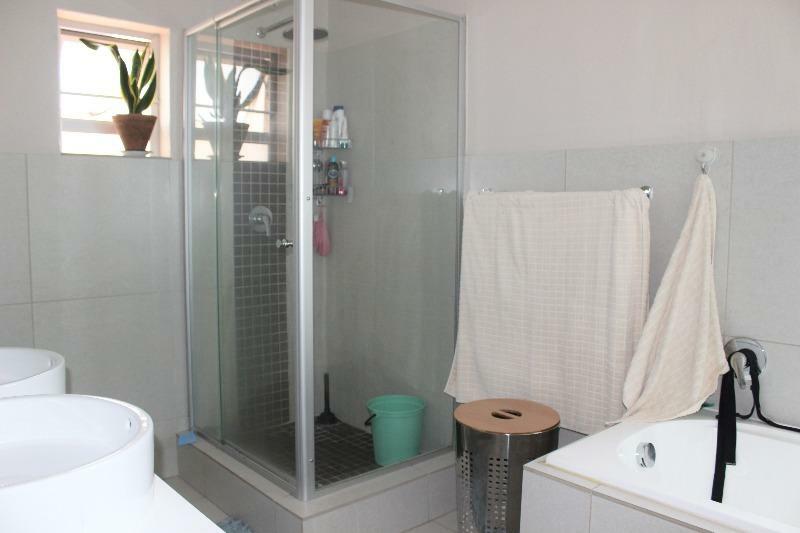 3 beds, 2 full bathrooms, fully walled property with garage & lots of parking completes the picture.